The introduction of this piece of legislation will mean that it is more difficult to pursue personal injury claims for our clients. The Act raises the burden of proof upon employees who are injured during an accident at work which was not their fault. The Act will apply to all accidents in a workplace which occur after 1st October 2013. A good example of the impact of the new legislation is an accident involving, for example, a defective piece of equipment. Prior to the Act coming into force it has been sufficient to prove negligence against an employer if you can show that the accident was caused by a piece of defective equipment. The duty upon an employer is onerous and strict liability applies currently in such circumstances. For accidents involving a similar scenario post 1st October 2013 it will be necessary to show that the employer failed to take steps to ensure that the piece of equipment was safe or they knew it was unsafe but did nothing to address the issue. Going forward for Claimants it will be more difficult for them to prove that an employer failed to take reasonable care of the employee and that the accident was caused by the employers breach of duty. 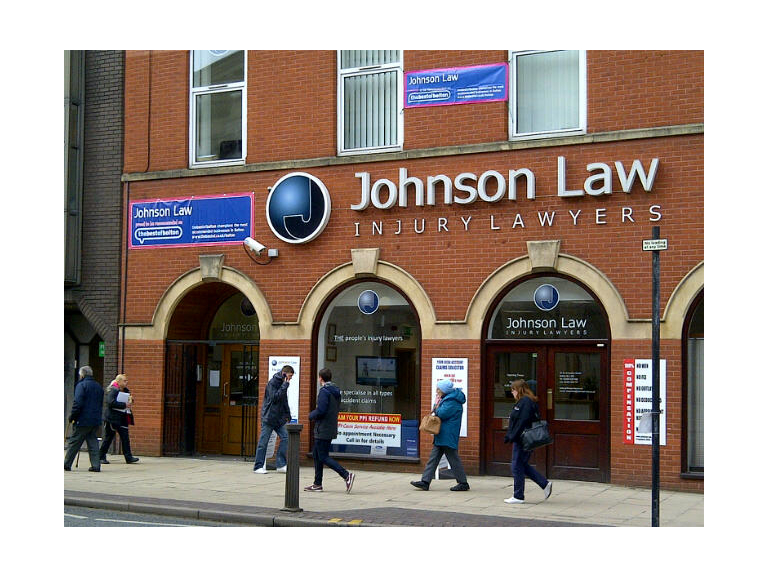 Fortunately, at Johnson Law we have many years of dealing with workplace accidents and we will do our professional best to ensure that all our customers/ clients receive the maximum entitlement to compensation. Our lawyers are highly skilled and if you have a good case we will do our very best to pursue it in a proactive manner on your behalf and get you the result you deserve.